Ralph is presenting an hour-and-one-half long seminar on Video That Works at the International Woodworking Fair (IWF) in Atlanta, Georgia, on Friday, August 24, 2018, from 1:00 - 2:30 p.m. Eastern time. 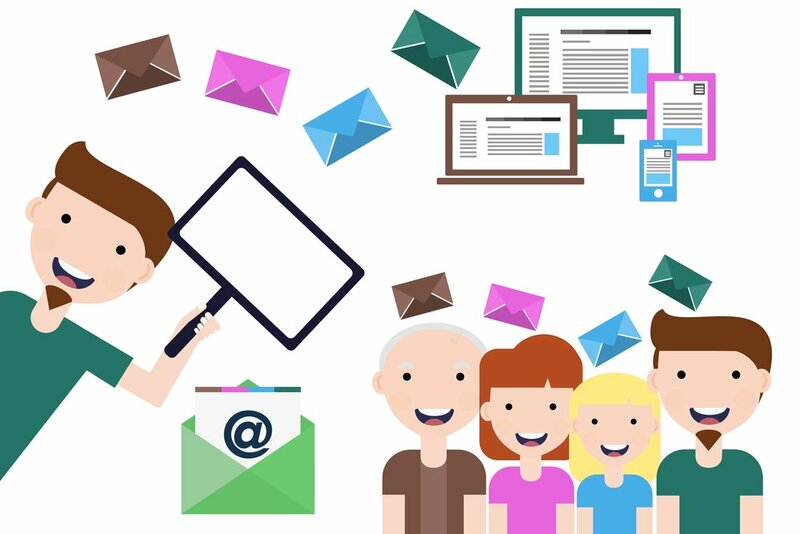 Learn our favorite tips and tricks on how to make powerful, effective videos for your business without breaking the budget. 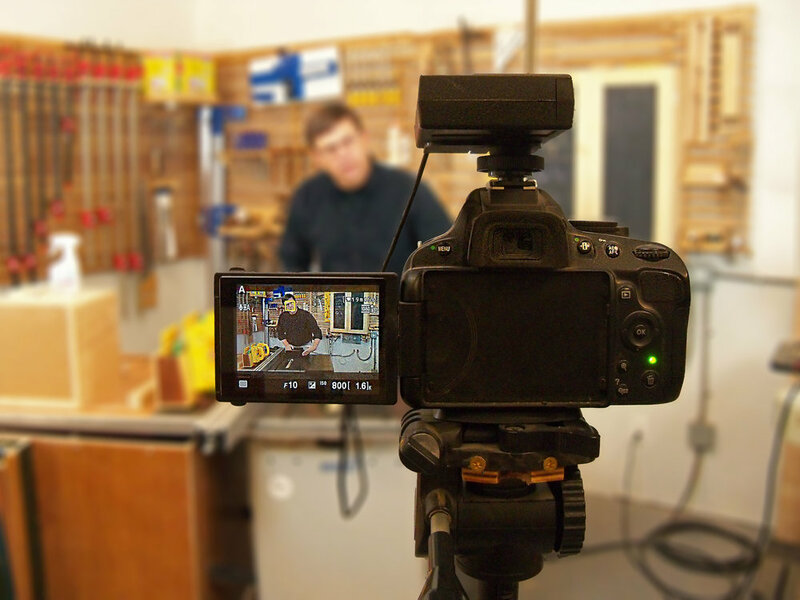 Whether you're creating video for demonstration, instruction or entertainment, shooting and editing video for your business need not be intimidating nor expensive. We'll show you why the subject matter you shoot is more important than how you film it, we'll share simple editing techniques to make your videos stand out, and give you tips on how to get great looking video without spending big bucks on specialized equipment. Join Ralph at his IWF Session, Working Plastics in the Woodshop, on Friday, August 24, 2018, from 10:30 a.m. to noon in Atlanta, Georgia. Woodworking projects often require you to include parts or features made of plastics. In this basic course, we'll explore the most common plastics used in the woodshop, the blades and bits best suited for processing plastics, and some typical problems encountered when working in plastics. Basic fabrication and bending techniques will be covered. We'll also discuss CNC milling as well as how the ways woodshops can use plastics is rapidly changing as 3D printers continue to change the market landscape. While you're at the Hartville Hardware & Lumber Semi-annual Tool Sale & Expo on February 16 & 17, make time to attend the Optimize Your Table Saw for Maximum Results Seminar & Demo. Ralph will be sharing 30 years of professional shop experience during an on-hands demo both days of the show from 9:30 to 10:30 each day. Make your shop more productive and get your very best work out of your table saw. Attend Ralph's seminar and learn to properly tune and set up your table saw for cleaner, more accurate cuts and increased safety. Ralph will also be available in the Micro Jig booth where he will demonstrate the full line of Micro Jig products and talk about shop safety. Stop by the booth and say hello! 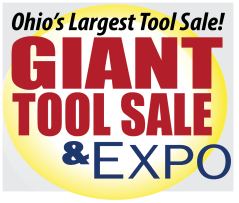 For more information about the tool sale and expo, visit the Events page of Hartville Hardware's website. Ralph will be conducting an Optimize Your Table Saw for Maximum Results Seminar & Demo at the Hartville Hardware & Lumber Semi-annual Tool Sale & Expo. The seminar will run both days of the show, February 16 & 17, from 9:30 to 10:30 each day. A properly tuned and set up table saw is safer to use, produces cleaner, more accurate cuts, and lets you focus on your work, making your shop time more pleasant and productive. Ralph will be sharing 30 years of professional shop experience with you to help you get your very best work out of your table saw. Ralph will also be on hand during the remainder of the show in the Micro Jig booth. Be sure to stop by and say hello! Visit the Events page of Hartville Hardware's website for more information about the show and their huge tool sale. Ralph will be demonstrating the entire line of Micro Jig products at the Orlando Woodcraft event October 20-21 at the Orlando area Woodcraft store - 8155 South US Highway 17-92, Casselberry, FL. The Brandon, FL Woodworking Club has graciously invited me to come and present my Scratch Stock seminar to their group on August 8th! Great group of dedicated woodworkers, come by, learn a bit and join! I will again be presenting the entire MicroJig line at the Woodcraft store in Seattle, Washington during their annual event! This one is three full days! I will be demonstrating the entire MicroJig product line at the Boise, ID Woodcraft store during their Fall Demo Days. Come by the Micro Jig booth and chat with Ralph while he demonstrates Micro Jig's extensive line of innovative woodworking products. Among the products to be featured at the show, the newly launched Dado Stop and Dado Stop Setup Gauge will be demoed along with tips on how to get the most from your GRR-RIPPER. Stop by booth #8251 and meet Ralph and the founder of Micro Jig, Henry Wang! For more information about AWFS, including registration and travel info., please visit the official AWFS 2017 website. The St. Petersburg Florida Woodcrafter's Guild has invited Ralph to attend their June Meeting to demonstrate Scratch Stocks. We will be covering how they work, various types available, how to make custom blades and how to make your own adjustable scratch stock. For more information on the St. Petersburg Woodcrafter's Guild, check out their website. Ralph will be turning in the Nova Teknatool booth throughout the event. Stop by the booth with comments and questions about Nova's line of products. For information about the show, including registration and exhibition information, please visit the AAW Symposium 2017 website.